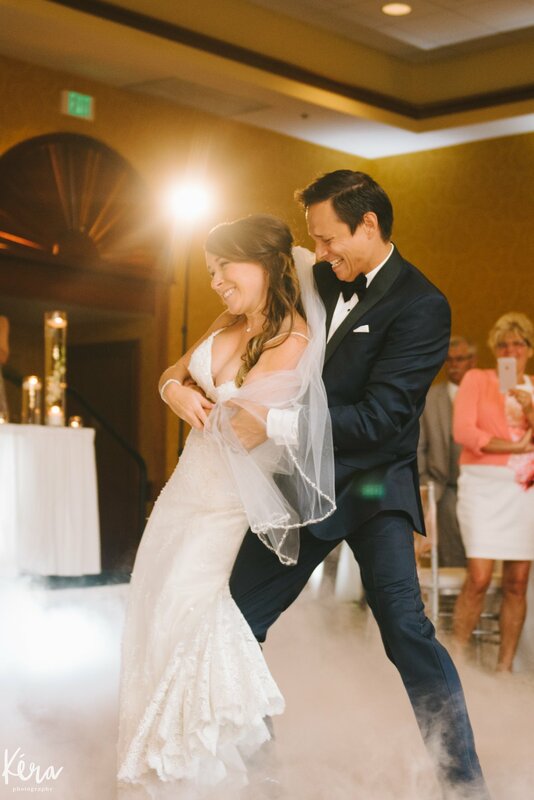 Celebrations24 will make your first dance unforgettable with our Dancing on a Cloud feature! 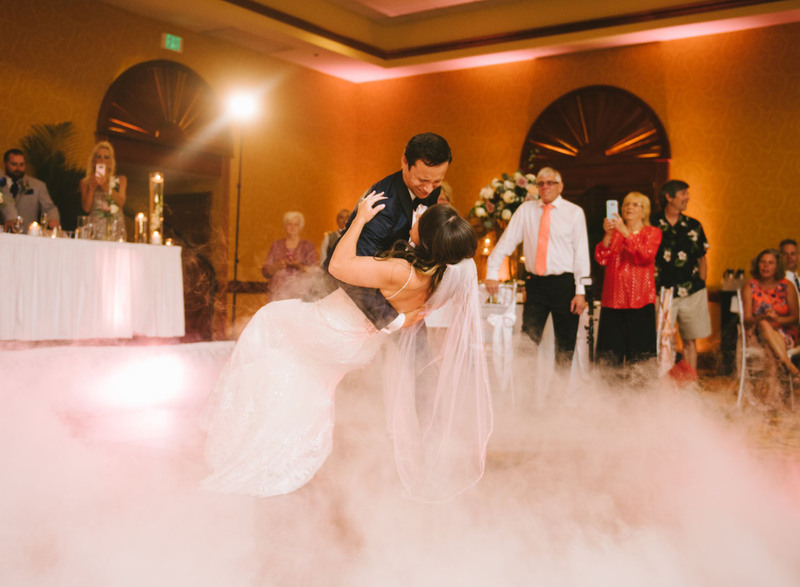 We will create a thick and beautiful cloud covering the dance floor as you enjoy your first dance as newlyweds. 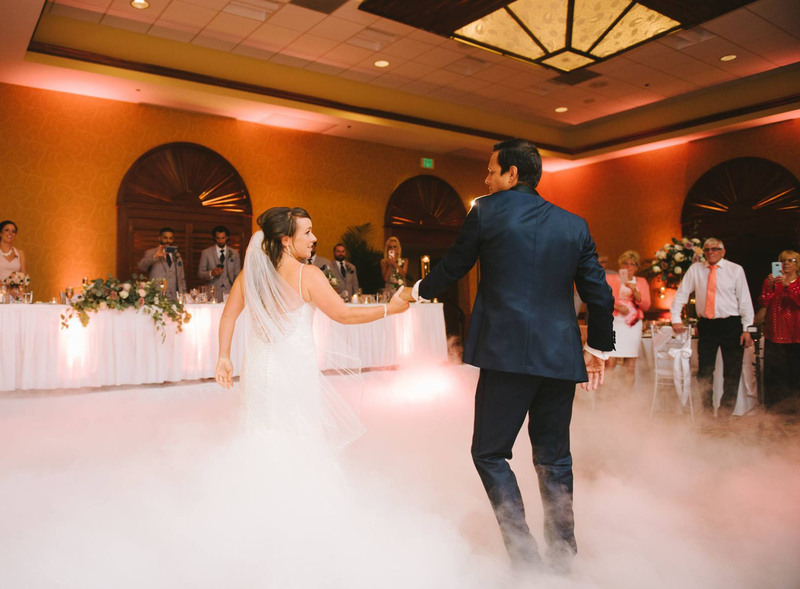 This is not just a simple fog machine as foggers are not allowed in most venues due to smoke alarm issues. 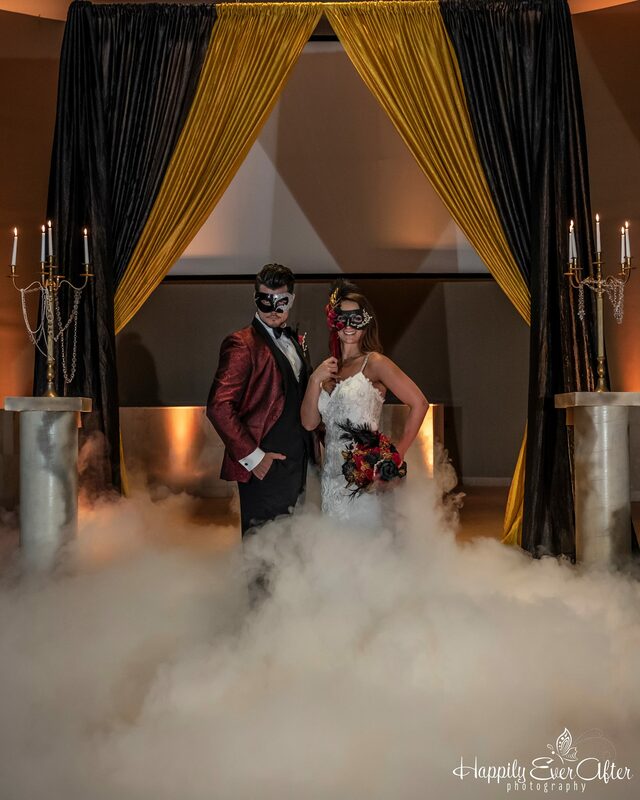 This cloud is created using our dry ice machine, creating a safe, odor-free, non toxic and beautiful addition to your night. Make your night stand out from average weddings! 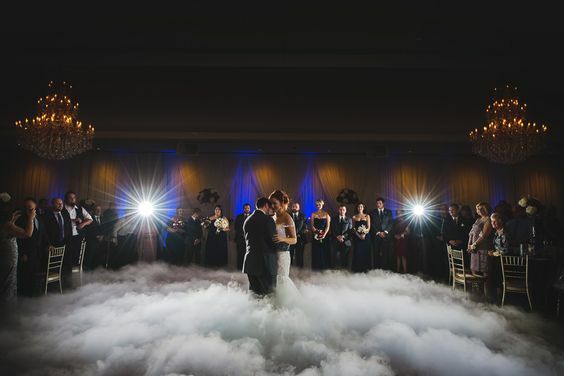 Ask us about adding this special cloud dance to your package!